Do you want to get an enviable shape in 2017 and remain that way for the rest of your life? You need to follow top 10 ways to transform your physique in 2017 to see the change. A brand new year is ahead of you and, with it, you have a fresh chance to improve your health, physique and get in shape. Sounds very much like the last year's resolution? Well, 2017 is going to be different, because you will follow a do-able plan and measure your progress, at each step. The transformation goals usually fall into two brackets: getting lean and muscular or moving from bony to beastly. The strategies at work will revolve around diet, exercise, rest and supplementation. Willpower or your mental strength will be more important than you realize and so will be the realistic goal setting. 1. IT ALL BEGINS WITH THE MIND. If you want the plan to really work for you, you need to find answers to your 'why'. You need to ask yourself: Why do you want to lose weight or build muscle? Be honest with your answers. Do you want to look better? Do you want to improve your health status? Or, you just want to have that perfect physique that everyone aspires to achieve? Well, you don't need to sound noble, but you should be honest, because when things get tough, which they will, your thought process will get you off the mat. Therefore, think, deliberate, question the need for transformation and there should be no doubts in your mind about it. Your fitness goal should speak for you and not for anyone else. It may derive inspiration from a celebrity, but it should be grounded in reality. You should exactly know your body fat percentage and where you wish to go. Aspiring for Hrithik Roshan?s biceps and abs are fantastic, they are a result of extreme hard work and dedication and setting it as a fitness goal would be taking things too far. In a SMART goal, the objectives are specific, measurable, achievable, realistic and time-bound. To make the whole process easier for you, you need to set weekly targets for yourself, based on your fitness goal and monitor yourself. In a fit body diet is almost half of your fitness plan. Your workout will not correct your dietary mistakes. Studies go on to prove that eating fewer calories is as important as exercise, if not more, especially, if your goal is to strip the layer of fat and show muscles. Recently, Aamir Khan transformed from fat to fit by counting his calories along with a heavy duty workout regimen. Naturally, if you consistently take fewer calories and burn more, you will lose weight. An easy goal to strive for is to lose 500 calories every day. In a week this will calculate to 3500, equivalent to losing half a kg. Roughly for meeting your bulking goal, your calorie consumption should go up by 500 on the days you train, over your maintenance calorie requirement. Your calories should come from quality nutrients, like high-quality protein, complex carbohydrates (oats, whole wheat, potatoes) and good fats (olive oil, ghee, avocado). An average man loses around half of his muscle mass between 18 to 65 years. Muscle is a metabolically active tissue and requires more calories to maintain. When you do sessions of strength training, you build muscle. Generally, doing 3-4 sets of 10 exercises for each major body part (chest, biceps, triceps, back, shoulders, legs and abs) is a great starting point to building a great physique. Also, you should grow steadily by lifting heavier every week. Around 60 percent of calories consumed are spent in maintaining bodily functions, termed as Basal Metabolic Rate. When you pack more of lean muscle mass, your calorie expenditure goes up. Sterling-Pasmore equation specifies that to support 1 pound of lean muscle mass your body spends 13.8 calories. Cardiovascular exercise, which can be running, walking, biking increases your heart rate. Doing cardio 3-5 times per week will lead to weight loss/fat loss, increased stamina, improved mental health and an overall stronger immune system. HIIT (High-Intensity Interval Training) enables you to lose body fat from hard-to-lose zones, such as abdomen and is the transform your body workout that you have been looking for. More recently, a study published in the Journal of Obesity highlights that 12 weeks of HIIT substantially reduced body fat, specifically from abdomen and increase muscle mass. High-Intensity Interval Training is a short burst of intense cardio activity where you pour in your 100 per cent, followed by short, sometimes active, recovery periods. This type of training gets and keeps your heart rate up and burns fat in less time. With a HIIT session, you end up burning more calories towards the end of the day, even when you?re not doing anything. While weight lifting helps shape your muscles, cardio helps to burn overall body fat in order for the muscles underneath the fat to be revealed. Along with your workout, you may try a fat burner to speed up your fat burn. 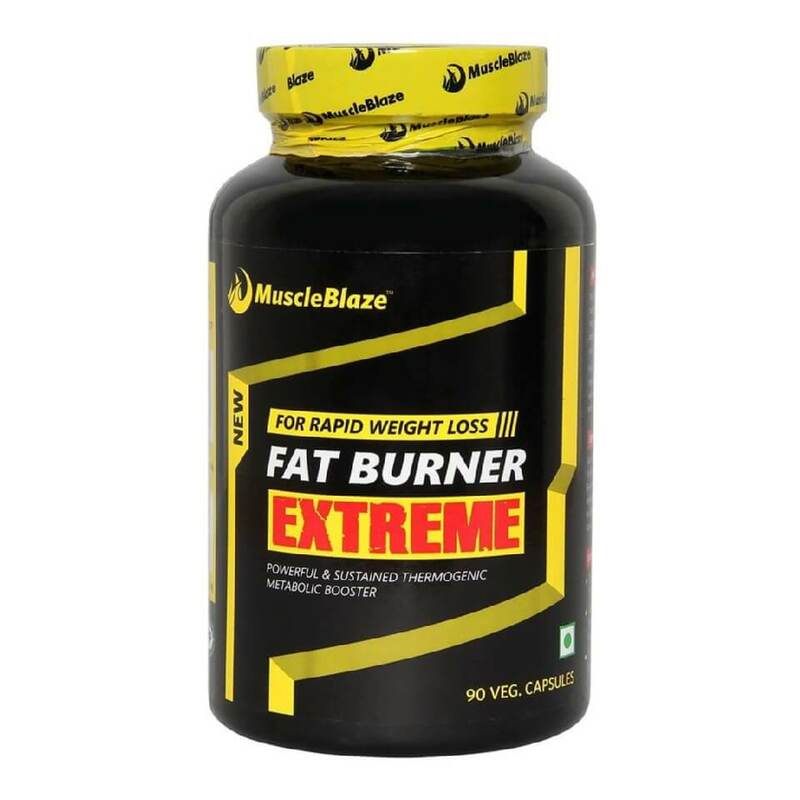 The herbal ingredients in a fat burner increase your calorie spend. Whey is derived from cow's milk. It is a muscle building supplement. Whey protein absorbs quickly in the body and reaches the muscle fibers, where it starts the process of muscle repair. When you lift weights, you are tearing into your muscle fibers. Whey helps to repair these muscle fibers quickly so that you can recover and lift weights with that particular body-part again (48-72 hours later). 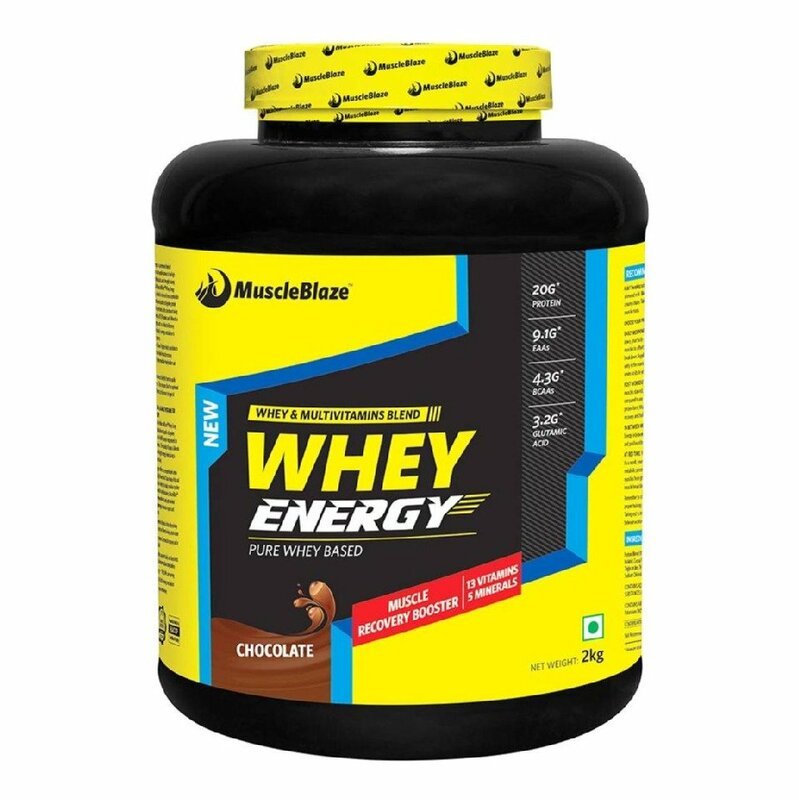 Whey helps you gain lean muscle and strength to burn fat through intense exercise more frequently. By far, whey protein is the most instrumental supplement in building physique. Getting 8 hours of rest is as important as a workout in your transformation plan. Intense exercises stretch and damage your muscle tissues. Food and supplements give them adequate nutrition and rest will give your muscles enough time to grow and recover. Getting 7 to 8 hours of sleep is required to get the energy and strength to hit it hard at the gym again and again. You need to plan your work and work your plan. Try to schedule and write your workouts a week in advance. Also, you can attempt newer techniques of your workout with your trainer to break monotony. It will engage more muscle fibers. You also need to schedule time for your cardio sessions. Planning your meal is equally important. Skinless chicken, fish, cottage cheese, eggs, whole grains, oatmeal, fruits and vegetables, will go in your meal plan. Do not forget water, as it helps transport nutrients throughout the body. Your muscles are 70 percent water. Drink at least 3.5 to 7 litres of water every day to build a great physique. The best way to transform your body is to track your workout progress. Write down the exercises you are doing for the body part and then against it, write the number of sets and reps for each body part. You need to write the time you have spent in the gym each day and how you felt before entering the gym. This will help you know, if you are recovering enough or not. Measure your stats, like biceps and review the progress at the end of two months. Click pictures to see how your body is changing. You can also rely on exercise apps, for the iPhone®, iPad® and Android devices to make the most of your workout time. FitStar Personal Trainer App ensures that the program is tailor made around your fitness level. Slow motion videos at Runstastic Six Pack Abs with virtual trainers hand hold you to the washboard abs. Fitnet app showcases workout videos. It puts your smart phone's camera to good use and captures as you follow the videos. Thus you know how well you're keeping up with the workout. 5x5 Stronglifts is your true companion when you hit the weights. The app prompts you to complete three lifting exercises with five sets of five reps. Stronglifts also encourages you to take proper breaks in between each set and suggests when it's time to add more weight. Follow these simple, do-able steps to fulfill your fitness goal and transform your physique in 2017. Did you know 80 percent of runners suffer from injuries? Learn to run pain free.